At ASA we are only as good as our partners. For us to succeed you must succeed. We are always looking for ways to make you more efficient and profitable through VMI vendor managed inventory programs. Processing and kitting services or JIT deliveries. We work closely with our mills to assure we are always competitive and assure top quality material. 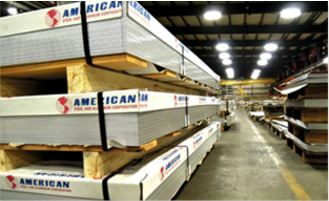 We carry a vast inventory for next day delivery. 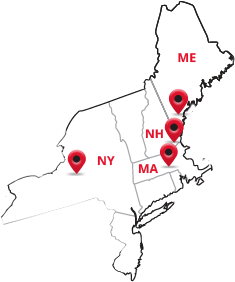 Call us today at (508) 832-9681, and learn what our loyal and long-term customers already know: Smart buying and smart partnerships grows your business.